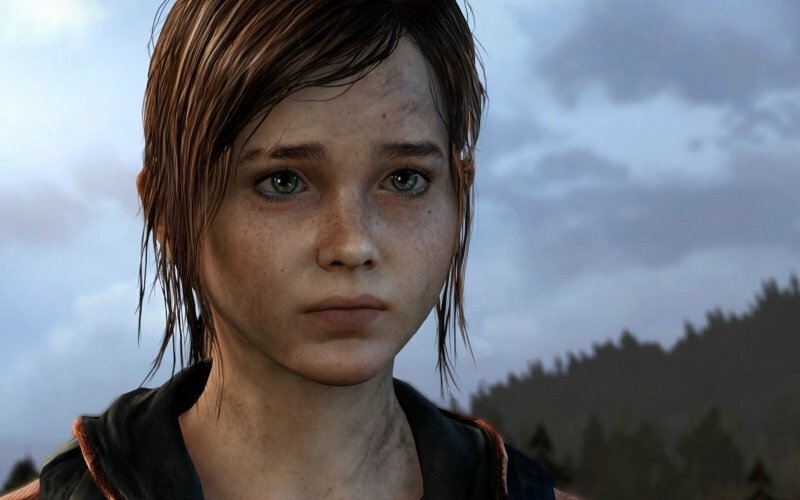 Oft-requested, once delayed, here at last is our podcast devoted to Naughty Dog‘s critically acclaimed The Last of Us. Leon, Jay, Josh and Sean talk about the story, the cut-scenes, the performances and – yes – the gameplay, in both vanilla PS3 and PS4 Remastered releases. We also touch upon the multiplayer and share a glut of fantastic community posts reflecting some extreme opinions on the game, both positive and negative.